Everyone knows about the debate, which has raged for years, about whether or not eating organic food really made any difference in your nutritional or health needs. Study after study left researchers on the fence about the benefits of going organic, with sharp arguments ensuing about the yay or nay benefits. Really, the only information that could not be denied was that organic food contained almost no pesticide residue, the sustainable practices used to grow organic food did not harm or deplete the soil, and less fossil fuels were used in its manufacture. As you know, all of those things may be good for the environment, but they still won’t make anyone move off the fence. Of course, not ingesting pesticides into your system was always the main health reason to eat organic. 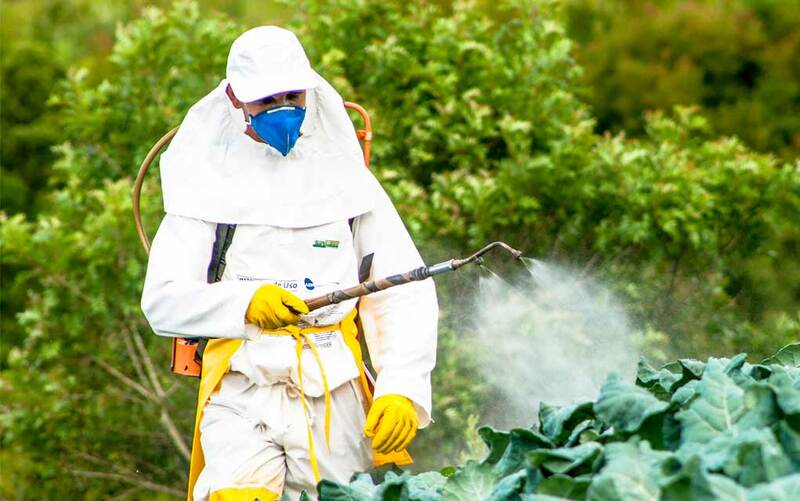 Even though the pesticides used were USDA Certified safe for human consumption, the reality is that no pesticide is safe to ingest for any living creature, no matter how certified it is. And for years, pretty much that singular fact has always been the deciding factor about whether or not to eat organic foods. Did you hear about the Newcastle University study, done in 2014? This study attempted to determine unequivocally whether or not organic food was better for you nutritionally than conventional crops. This study was co-authored by Dr. Charles Benbrook, professor at Washington State University’s Center for Sustaining Agriculture and Natural Resources. He finally decided that enough was enough, formed a team to scientifically study the difference between organics and processed food, and here is what they found. Lowers cancer risk – On average, organic food crops contained up to 17% more antioxidants than conventionally grown food crops. Some organic fruits, vegetables and grains had more than a 60% increase in antioxidants. This is huge because antioxidants have the capability to block free radical damage to other cells, including the damage to cells that may cause cancer. Stroke prevention – A 69% higher average of flavanones, an enzyme compound that has been associated with a lower stroke risk, was recorded when compared to conventional crops. Although eating fruits and vegetables have always been linked to a lower stroke risk, the higher amount of flavanones in organic foods, and the connection between stroke prevention, cannot be denied. Another major finding was the 50% reduction of heavy metals. These nasty by-products of conventionally grown crops, including lead, cadmium, mercury and others, actually get stored within your fat cells and release themselves slowly into your bloodstream. They are known carcinogens that can also cause neurological damage too. Heavy metals are a serious yuk factor right there, and by proving there are less of them in organic foods, that’s a major smiley face. The Newcastle University study finally put to rest the argument between conventionally grown crops and organically grown crops. For better health and nutrition, you can ask yourself this: Does eating organic food really make a difference? The answer to that question is a resounding “Yes!” I believe it’s now time for everyone to, carefully, get down off the fence.